Happy New Year to all LACA members and I hope you had a restful and enjoyable Christmas. After all the work that went into producing the Christmas lunches and parties for schools I am sure your staff had a well-earned rest over the holidays. We kick off 2018 with a couple of big items for LACA in the month of January. 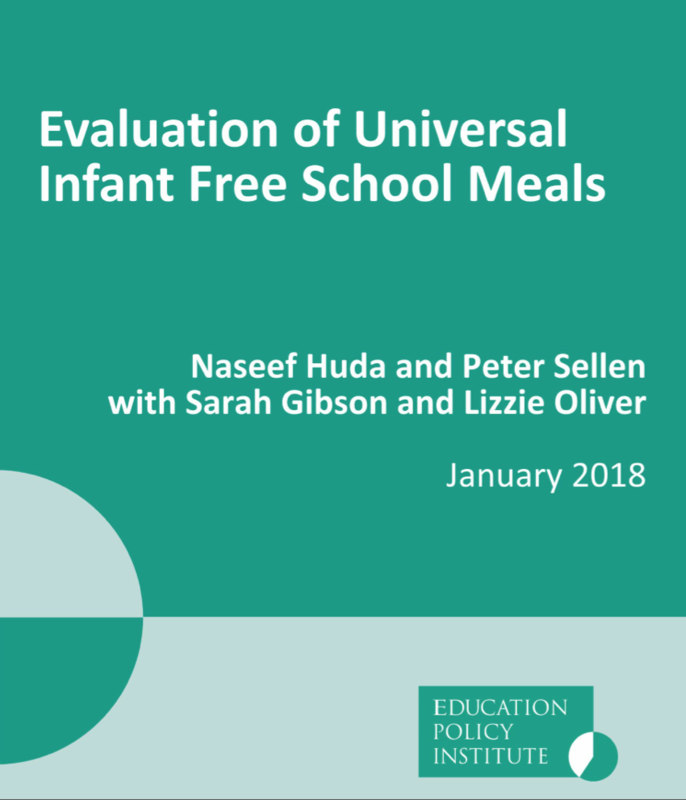 Firstly after many hours of work and meetings and conversations we will reply to the Governments consultation on Eligibility for free school meals and the early years pupil premium under Universal Credit. This is a complete change to the benefits system and as one CEO of a charity said “A once in a generation change for people affected”. You will be able to see our response once it can be published. However I think one important factor is that it will be rolled out over the next 5 years, so the effect and changes will take that long to come into reality. The other major event in January will be the launch of the results into the EPI research that LACA commissioned 14 months ago. This will provide a robust analysis of the UIFSM programme and we will wait and see what it tells us. That is now available on the LACA website and certainly worth a read. In December 2017 I attended the APSE conference at Blackpool and the Performance Network awards which include Catering. So congratulations to the two winners from our regions which was Gateshead Council and Stoke on Trent City council who achieved respectively, Best Performer and Most Improved Performer. I also helped facility the Catering Workshop and we looked into LACA members Take up data, Electronic Tendering, HR issue and other topical School Meals issues.